Vote to See Hobsons at SXSWedu 2015! Your vote counts! Each year, Austin, Texas, hosts a gathering of innovative leaders in education, technology, and other industries. As part of this, the SXSWedu Conference opens up panel submissions to the public to help decide presentations. Hobsons needs your help in garnering support for our panels and spreading the word! Emily Holmes, K-12 Director of User Experience for K-12 Research has put together a case study on addressing the needs of first-generation college students on their college and career-ready path. By using Lean UX and design thinking, Hobsons was able to incorporate the end user to impact the outcome of the project. 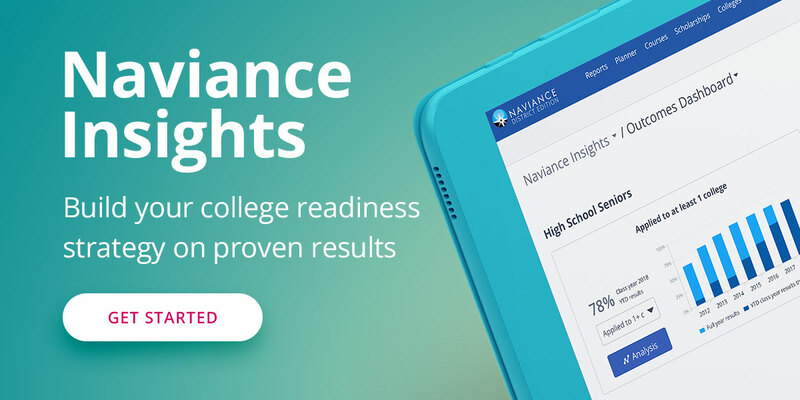 Earlier this year, Naviance released its new College and Career Readiness Curriculum, aimed at bridging the gap from college aspirations in middle and early high school, through to the actual college matriculation of students after high school. Upendra Jejjala, Product Manager, and Kim Oppelt, Curriculum Writer for the project, are poised to share this new curriculum with SXSWedu attendees. Their presentation will include the research and development of the curriculum as well as show a demonstration of the curriculum itself along with early results. Building partnerships is crucial to success, especially in college and career readiness initiatives. Through a panel discussion, representatives from various partnership stakeholders will tell the story of how building relationships and working together has helped them enhance their college and career readiness efforts. Our friends at St. Aloysius Orphanage, Austin Independent School District, NCAN, and Roadtrip Nation will share stories of best practices and lessons learned throughout their partnership process. You don’t have to choose just one! Log in and vote for all three. But act quick, voting closes September 6th at midnight!